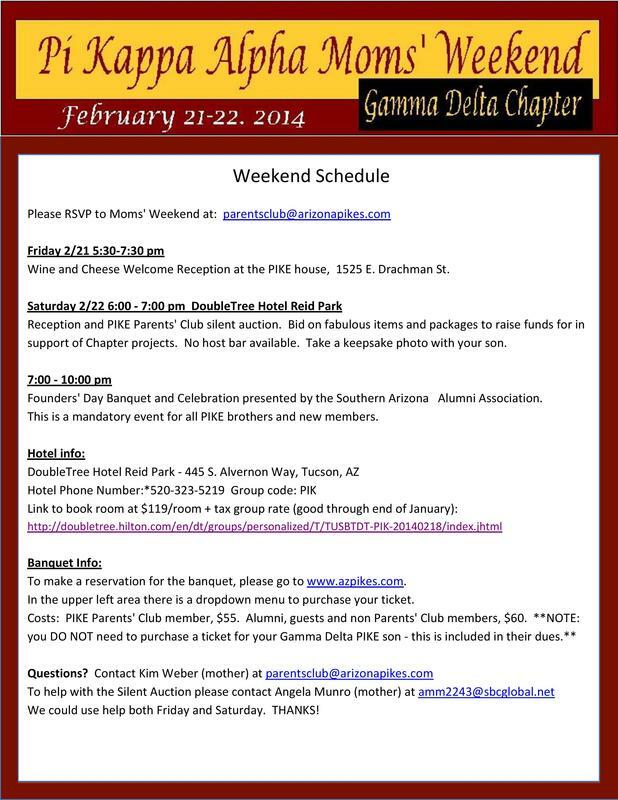 Be sure to leave a note in the "comments" section that says: Gamma Delta Chapter Endowment. Lute Olson is ΠKA Alumni! Our newest Hall of Fame brother Lute Olson became a PIKE with a record crowd (70 active brothers, 30 alums) on February 11, 2012 at Irvine, CA regional summit. In addition PIKE has taken over CATWalk from UA Greeklife. CATWalk is U of A's most successful philanthropy event which was started to contribute to the Bobbi Olson fund, which contributes to cancer research every year. Alumni brothers Rene Monteverde '98, Billy Holmes '09, and Chris Nagata '09 enjoy a moment with newly inducted brother, Lute Olson.